A dramatic true story of captivity on the American frontier. 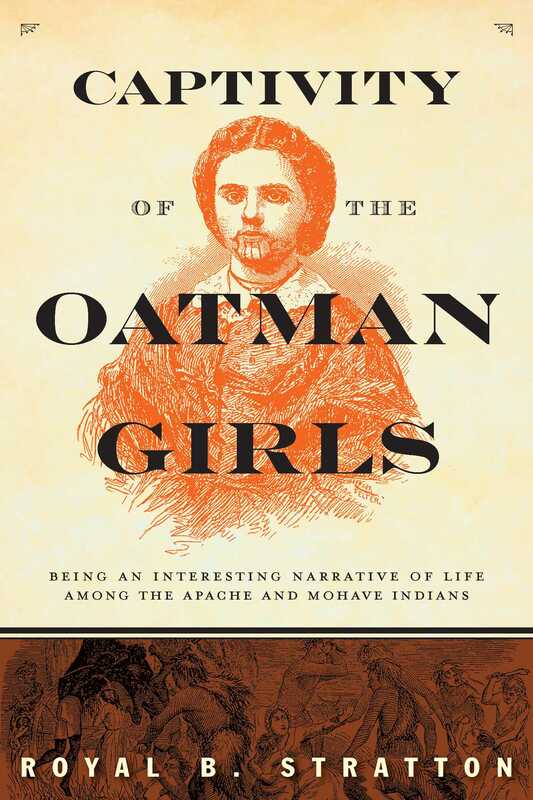 In 1851, on route to California in a covered wagon, the Oatman family was brutally attacked by Apache Indians. Six family members were murdered on sight, one boy was left for dead, who escaped afterward, and two young girls, Mary Ann and Olive, were taken captive. Mary Ann, the younger of the two girls, died of starvation in 1852. Olive, however, spent five years in captivity before an incredible rescue. In 1856, she was discovered living among the Mohave tribe, and a ransom was offered in exchange for her release. After years of slavery and bearing a prominent blue tattoo traditional to the Mohave people on her face, Olive was restored to her only living family member, Lorenzo Oatman, the brother who survived. This book was originally commissioned by Lorenzo Oatman as a factual record of his sisters’ fates, based on true events. The story is one of tragedy and loss, at times fascinating and also horrifying. This edition includes illustrations and Olive’s own observations about the customs of her captors and the geography of the land. The dramatic yet somber words of Lorenzo and Olive, as recorded by Royal B. Stratton, bring readers into the thrilling immediacy of the Apache attack, Lorenzo’s escape, the tragic moment when Olive watches Mary Ann die, and most importantly into the final, happy rescue as Olive is reunited with her brother.